Tour The Riding Academy call for more information. Copyright 2002-2017, by Sarah Hill "All rights reserved"
Our Classes are for both youth and adults. 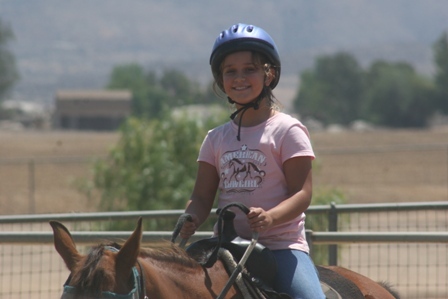 If you are looking for great riding lessons with a certified Riding Instructor look no further! Our wonderful program is unique, as well learning to ride, get the horse ready and you learn about the horse.